• Environmentally friendly – Wood chips are a sustainable source. 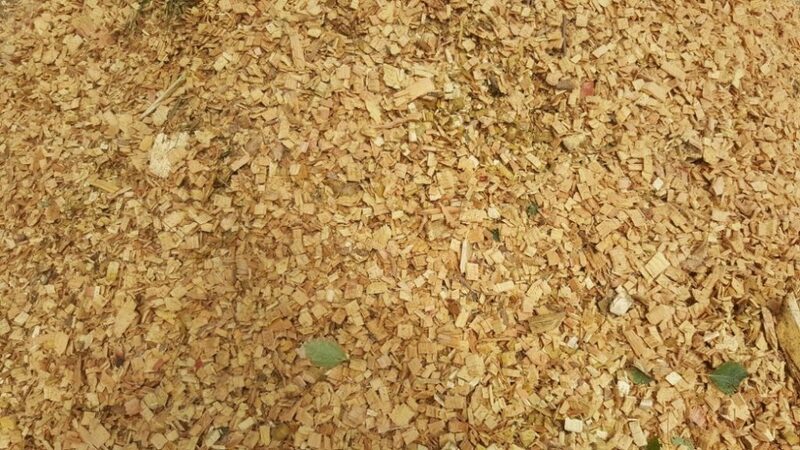 Most wood chips in South Africa are produced from alien clearing projects or by chipping wood that would have ended up on a landfill site. 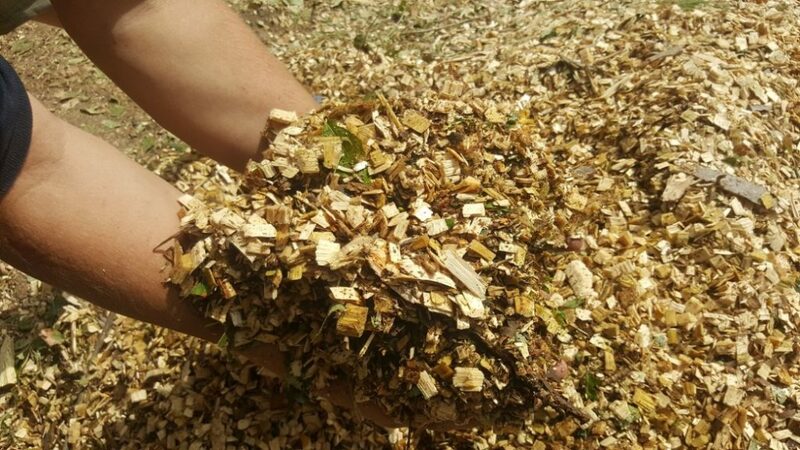 So by using wood chips as mulch you are utilising something that would have been burned or not used. 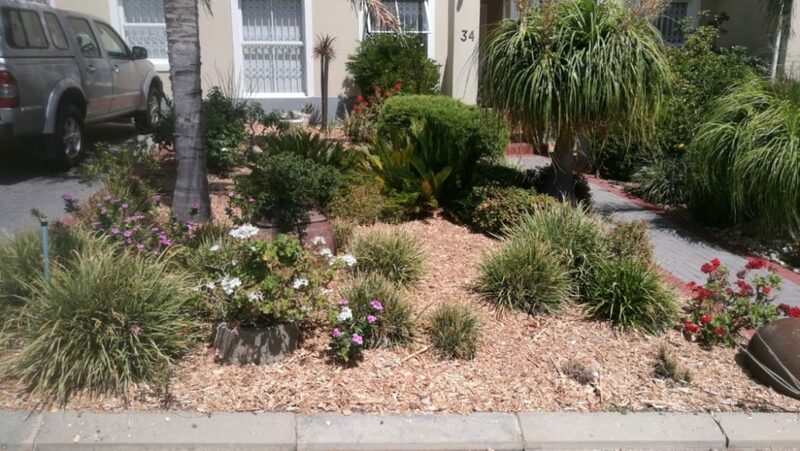 • Moisture retention – When you cover the soil with at least 50mm of wood chip mulch you slow down water evaporation from the ground, reducing water usage significantly, which means you save on your water bill. 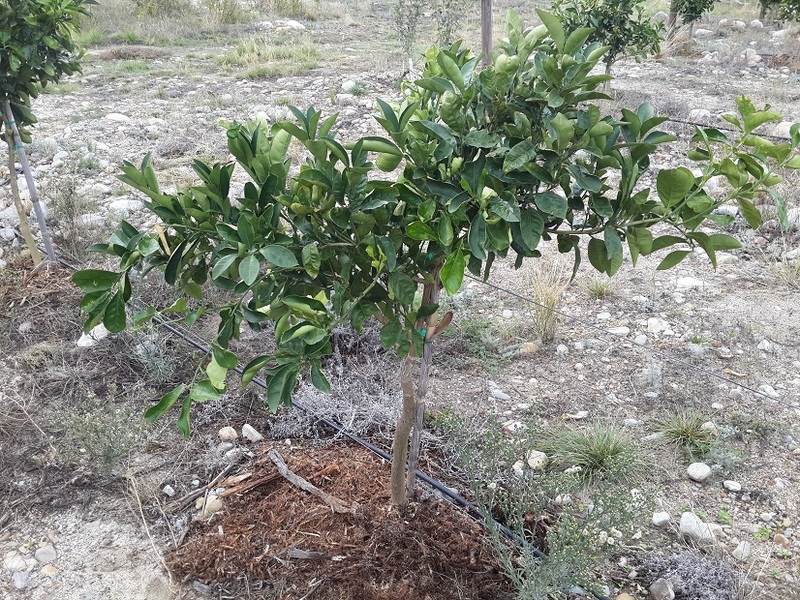 • Boost soil health – As the wood chips break down into the soil they increase soil fertility and the presence of earthworms that create vermicompost, which reduces the need to add fertilisers. Wood chip mulch also provides organic matter and adds nutrition. Wood chips are rich in carbon and carbon is a crucial part of healthy soil. • Size matters – Wood chips differ in size which helps prevent soil compaction and allows for excellent water filtration. 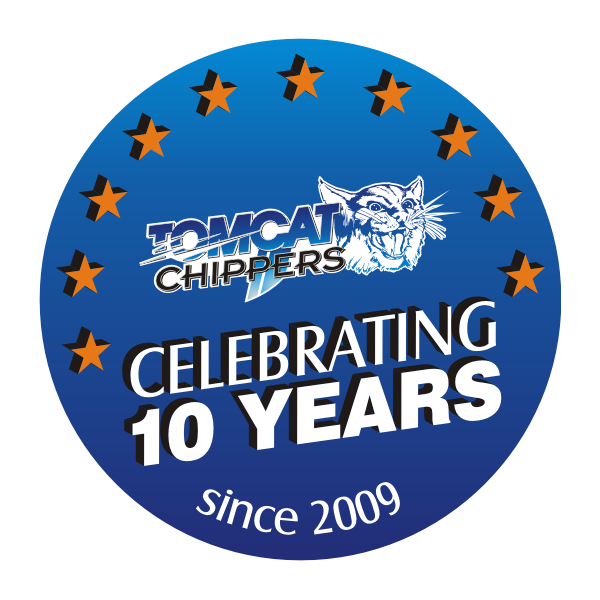 The differently sized chips also break down at different rates so micro-organisms and nutrition will start quickly when the small chips break down almost immediately and last for a long period of time on the bigger chips. • Organic matter – As the chips breaks down they stimulate the growth of micro organisms and earthworms. The organic matter is worked deep into the ground by these small insects and worms enhancing the growth rate of your trees and plants. • Weed control – A natural way to reduce the amount of weeds growing in your garden is to apply a thick layer of wood chips (50mm) on your soil. 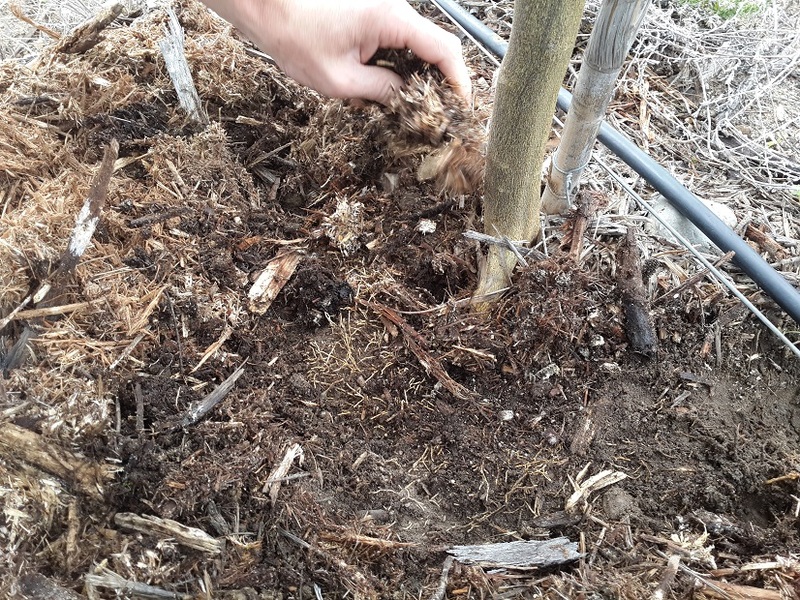 • Temperature control – Covering the soil with wood chips will block out the sun, keeping your soil cool and protecting the roots of your plants. 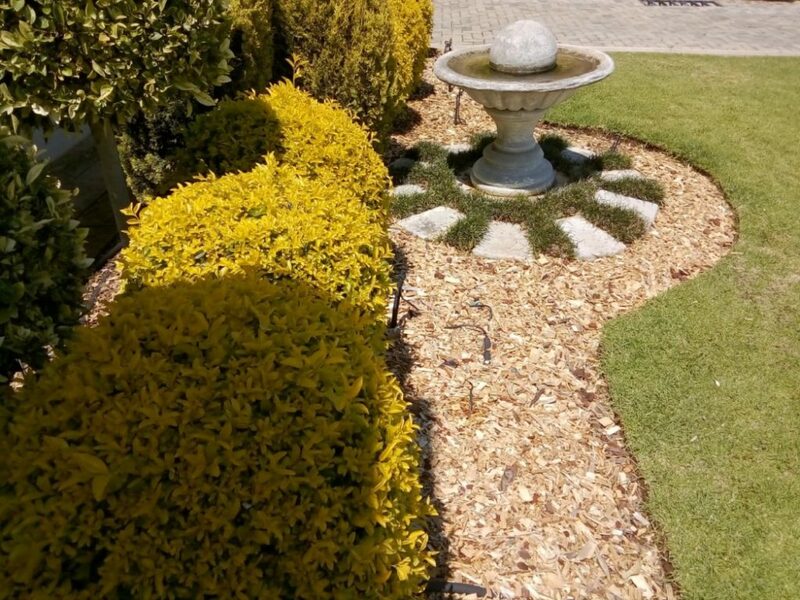 • Enhanced appearance – Wood chips enhance the appearance of pathways and gardens. The mulch can also be coloured to increase the effect in the garden.